MOTIVATED SELLER - PROPERTY IS VACANT/EASY TO SHOW. 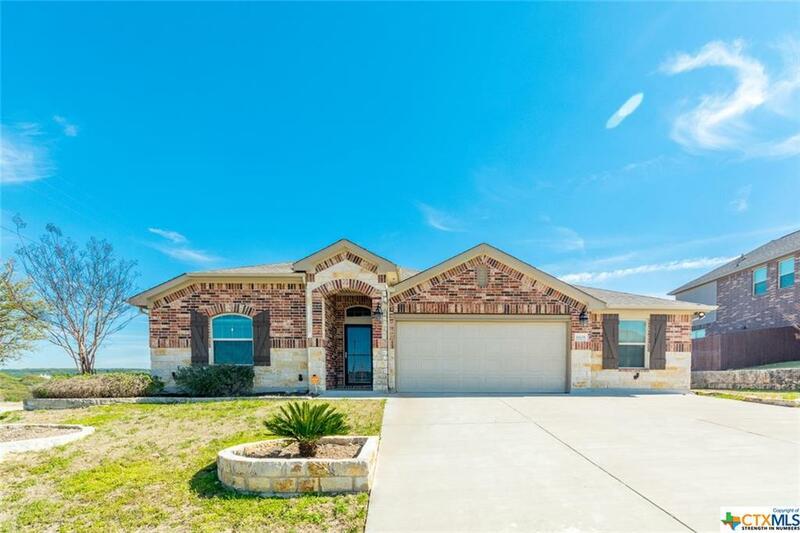 FOR INSTANT INFO: TEXT: 2102561 TO: 79564 ~FORMER MODEL HOME~ MUST SEE! 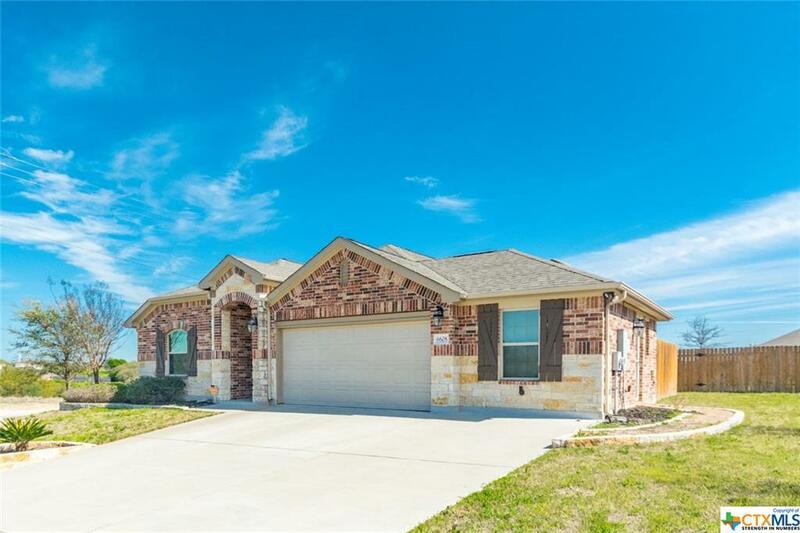 4/2 RANCH HOME IN WHITE ROCK ESTATES. OVERSIZED GARAGE W/SIDE ENTRY DOOR - EXTRA STORAGE OR SPACE FOR MAN-CAVE. 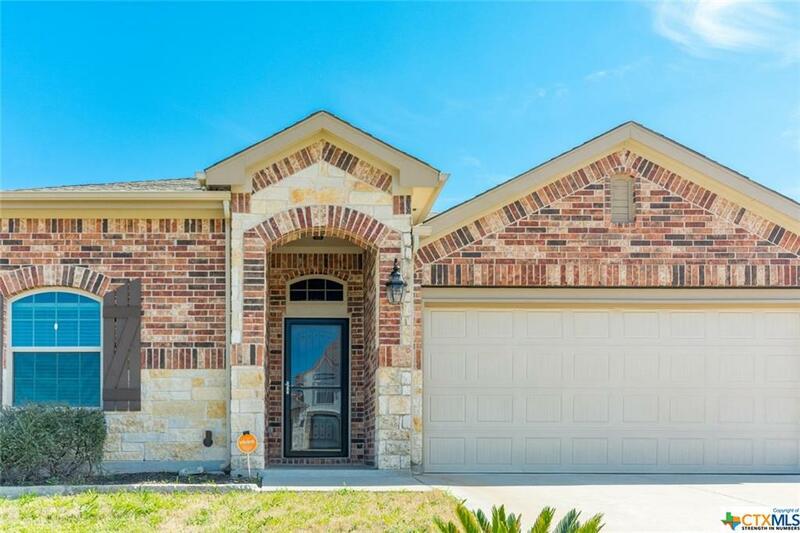 INSIDE THE HOME YOU'LL FIND BEAUTIFUL ARCHES, HARD FLOORING/TILE IN COMMON AREAS AND CARPET IN ALL BEDROOMS. PERFECT KITCHEN FOR ENTERTAINING IS LARGE WITH GRANITE COUNTERS, SS APPLIANCES, CUSTOM BACKSPLASH & RECESSED LIGHTS, BREAKFAST BAR AND WALK-IN PANTRY IS OPEN TO THE LIVING AREA. LOTS OF NATURAL LIGHT FROM THE LARGE PICTURE WINDOW. 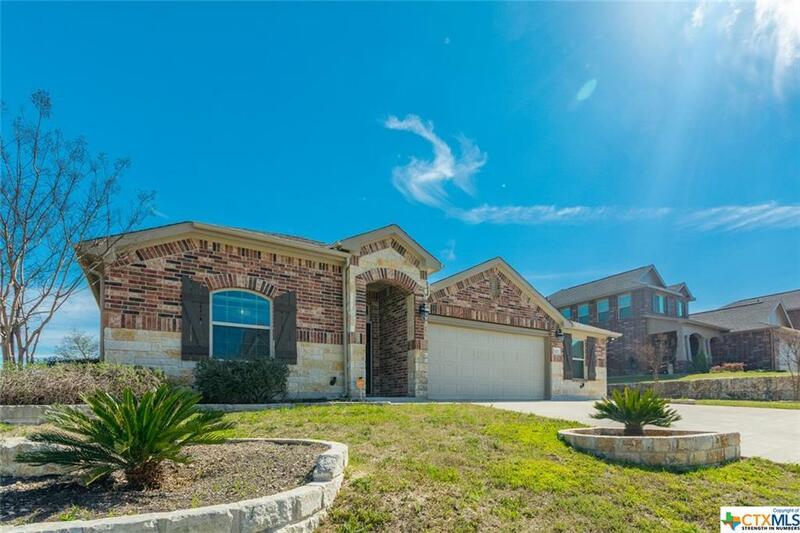 TALL CEILINGS THROUGHOUT, CROWN MOLDING, CERAMIC TILE AND A WOOD-BURNING FIREPLACE IN FAMILY ROOM. EXTRA ROOM FOR DINING OR OFFICE JUST OFF THE KITCHEN AREA. MSTR BEDROOM IS VERY WARM WITH CROWN MOLDING AND INCLUDES AN AMAZING EN-SUITE SPA BATH - SOAKING TUB, SEPARATE SHOWER, DUAL VANITY SINK AND WALK-IN CLOSET. COVERED PATIO W/ LARGE BACKYARD AND A VIEW OVERLOOKING THE TX LANDSCAPE IN THE DISTANCE. SCHEDULE A TOUR! Listing courtesy of Chad Manes of Magnolia Realty.